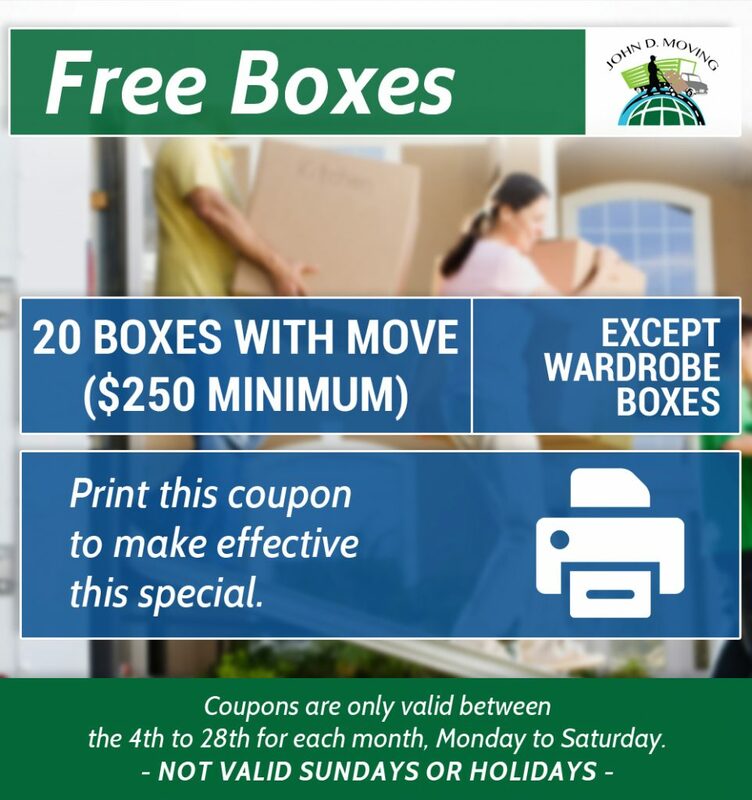 Use Any One Of These Moving Coupons For Instant Savings! 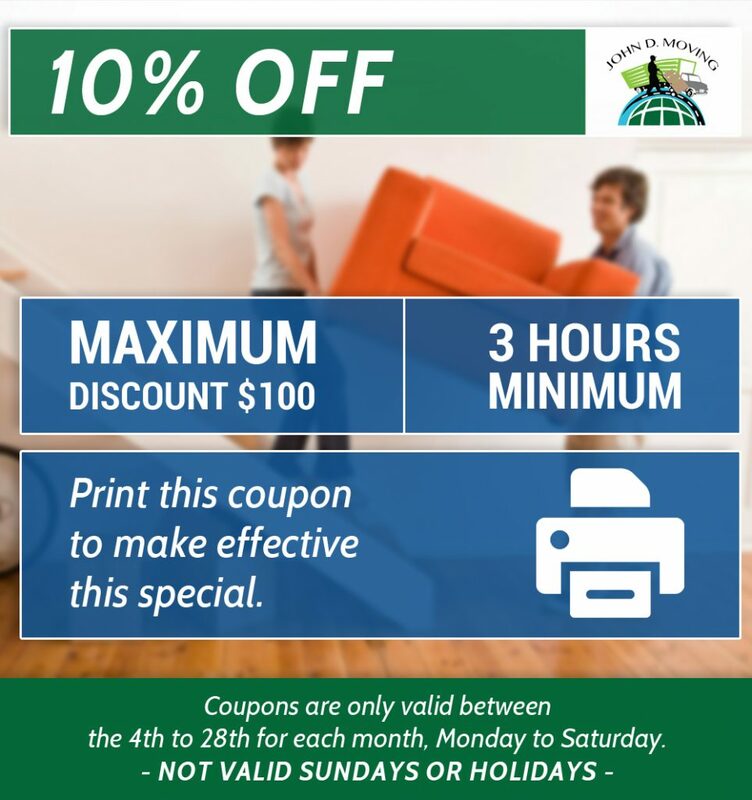 Moving Coupons must be printed and given to movers on the day of your move. Right click on the image, save the picture in your computer and then print it! 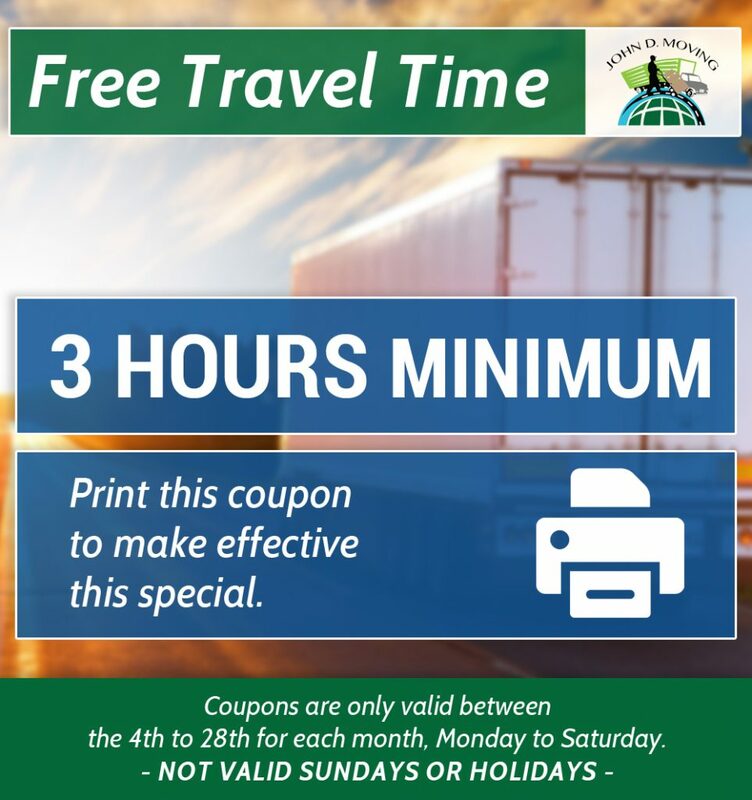 Coupons are only available between the 4th to 28th of every month, Monday to Saturday.